Participate in these life changing, record breaking contests that promise to deliver the experience of a lifetime! The first ever crowd critiqued interview process, where URSHOW.tv fans will have the final say in who lands their dream job as the personal assistant to a big name star! Get even closer to your favorite celebrity! Calling all ballers! Got the skills to take on a pro? 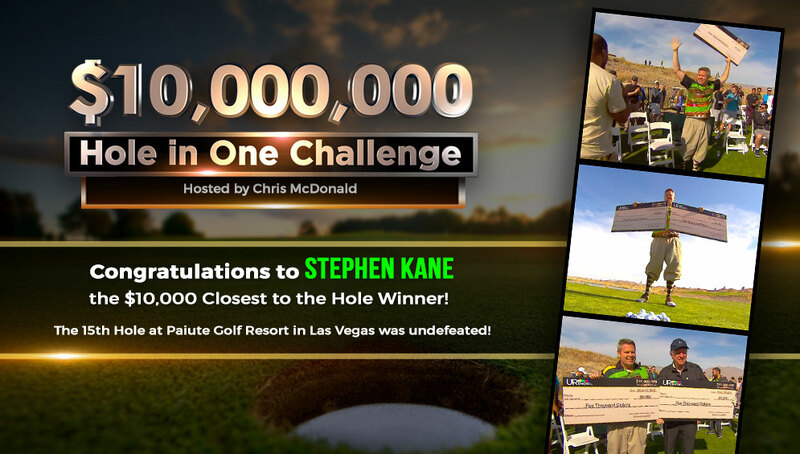 We’re giving 1 lucky URSHOW.tv subscriber the chance to take on a pro with a crazy cash prize for takes! Think you got what it takes? 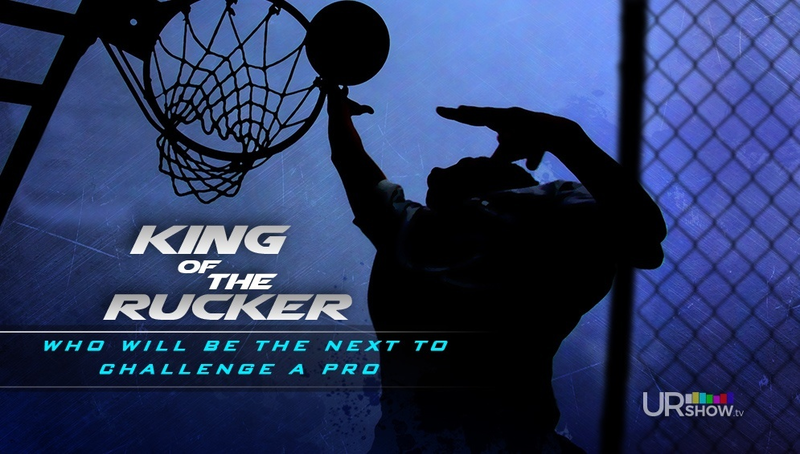 Challenge a pro and show us what you got. The daunting waters and high winds made it a challenge! Congratulations to contest winner, Vyron Phillips. Missed the Fight? Watch the re-broadcast NOW! With his high flying moves and exciting style, Rey Mysterio has been entertaining wrestling fans for over a decade. Thank you to everyone that entered! The winning design goes to Leonardo Garcia with 1.4k votes! 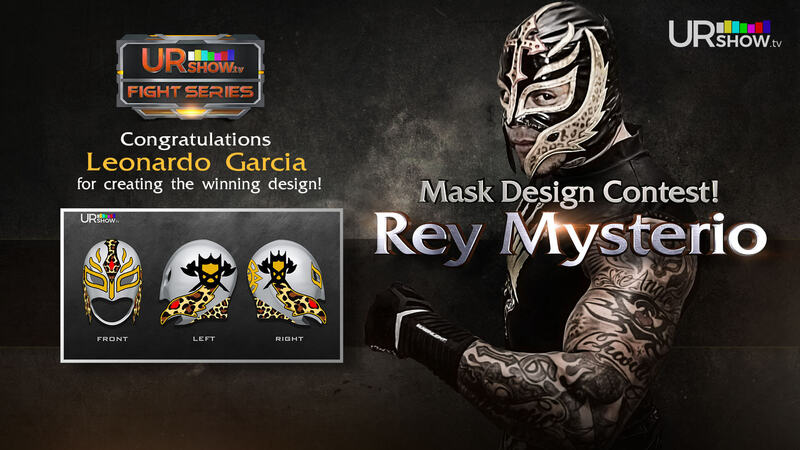 Rey Mysterio unveiled his newly designed mask at UR Fight. The re-match we’ve been waiting a decade for! Miss any of the action? Catch the re-broadcast, available for a limited time only. *See contest rules for complete information. We’ve picked the winners! Congratulations to Jake Layton and Jordan Smith who won the chance to walk Mavrick Harvey and Shannon “the Cannon” Ritch to the ring at UR Fight! 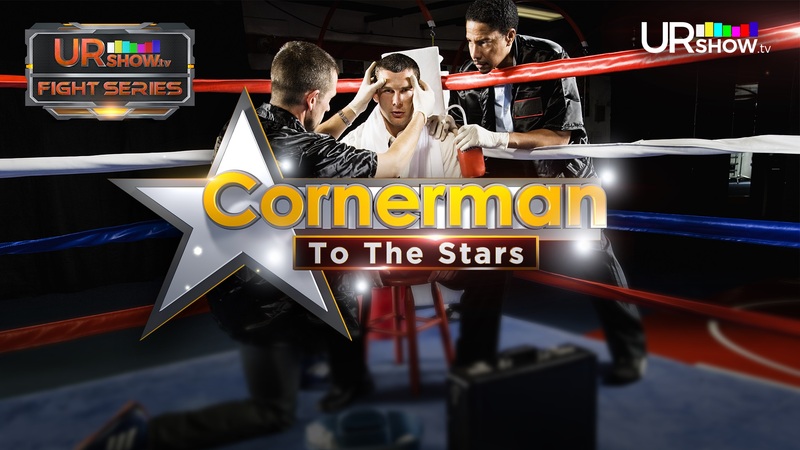 Want to see which winner coached their fight idol to victory? Check out the photo gallery or watch the re-broadcast for all the action now.